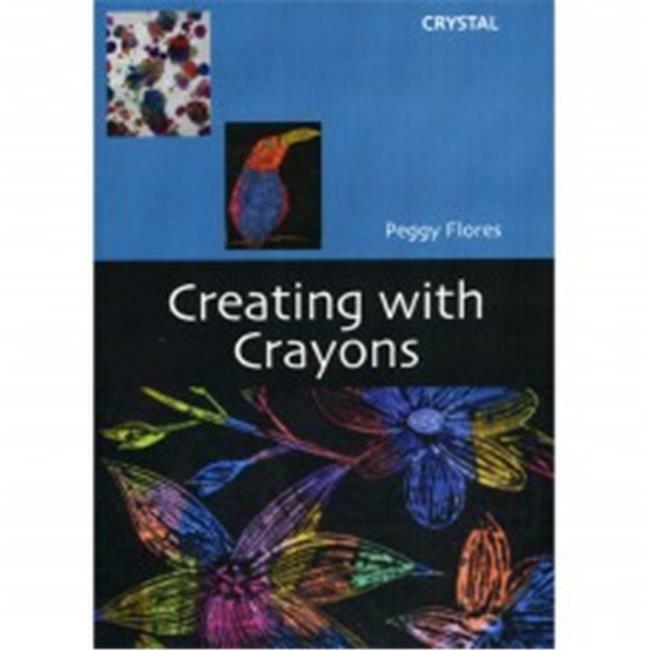 Artist/Educatior Peggy Flores talks about the variety of crayons obtainablesuch as wax, plastic, erasable, metallic, glitter. , then demonstrates appropriate applications including creating textures. After illustrating seven activities such as batik, crayon/paint etching, design with border, she shows ways to display student work.